Warning Barrier is also called Safety Fence, made of HDPE or PP material, with UV additives, stretching into a netting structure. Popularly offered in eye-catching orange color. 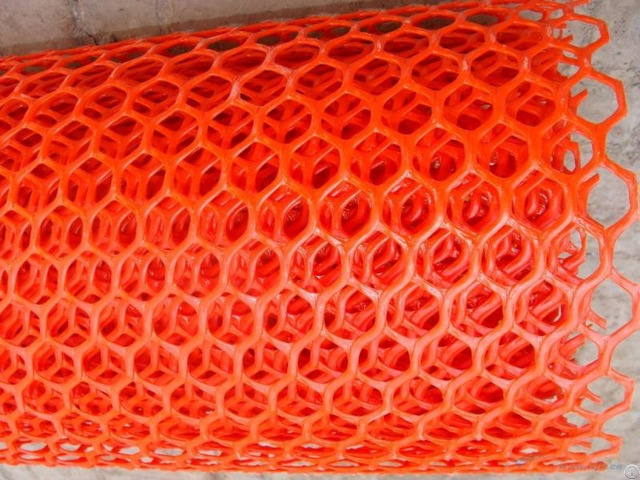 Orange plastic mesh fence is widely used as mobile barrier for construction sites, road work, home and garden, new building construction, traffic and crowd control, Hazardous chemical areas, snow and sand areas. 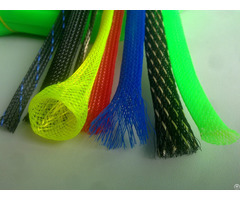 Material: made of HDPE polyethylene, PP with UV stabilizer, resin. 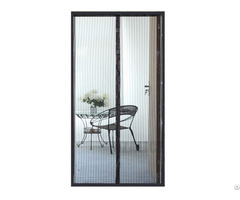 Mesh Size: rectangle mesh type, oval openings, round opening, diamond opening, the main mesh is rectangular and oval. Width: 1M, 1.22M, 1.5M, 1.8M, 2M. 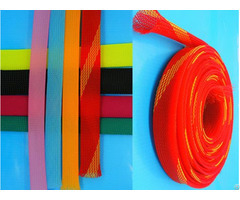 Length: 20-100m is all available. Normal width: 1m, length: 50meters per roll.